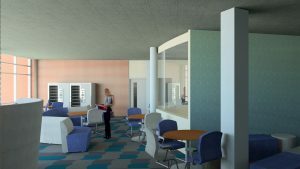 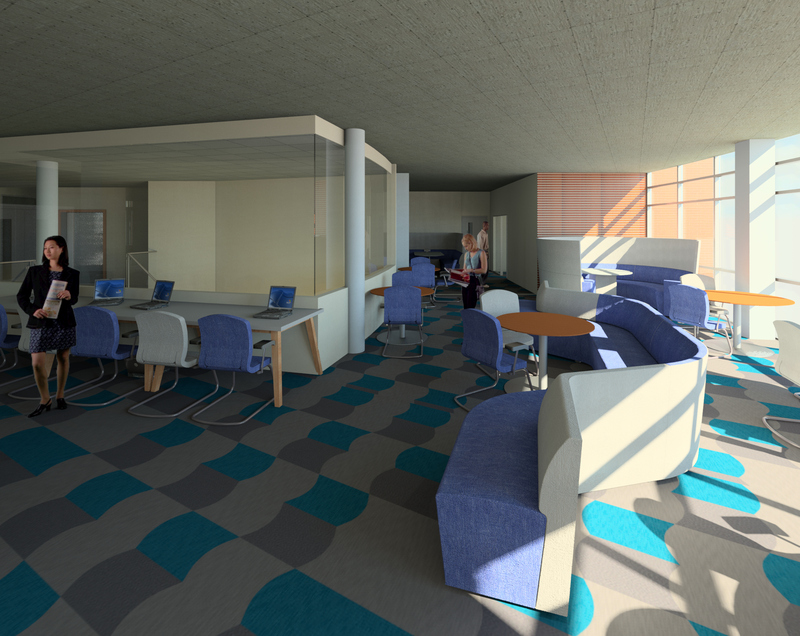 New Social and Informal Learning Space (SILS) is in development for Watson Building (formerly Mayfield House) at Falmer, home to the School of Applied Social Science. 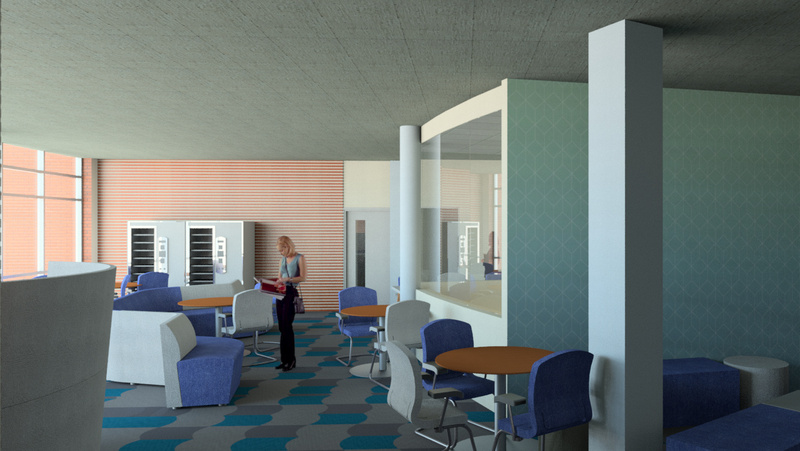 The SILS programme is designed to repurpose spaces across the university’s campuses so they can be more effectively deployed for students and staff to learn and socialise. These are the first 3D visuals of how the new student space will look.